Eyedeline is a trademark of Lipotec. I love this cream! I have been able to tell a difference on my skin since I started using this several months ago. I bought this one for a friend of mine, I am sure she will see results as well. 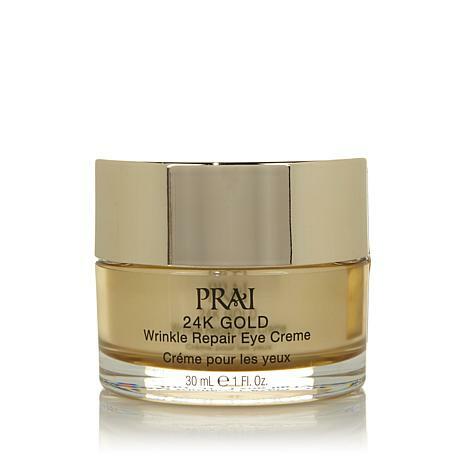 5 STAR and A+ This excellent eye cream is well worth the price. 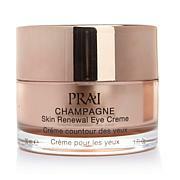 It gives a lasting feel of under eye softness and moisture, many products leave an uncomfortable feeling of dryness. 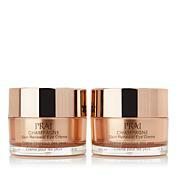 Great eye cream. No breakouts. This is one of the only product that does not break me out in the eye area. 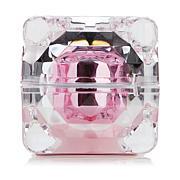 The formulation is made for delicate eye area, and really works. I love most things Prai, but this one is amazing. I love this product. It really works. I am more than pleased with it and will reorder and reorder!! - Serum, Creme and Eye Crème You don't need a fountain of youth to feel beautiful, but you still want your skin to look its best. With an exfoliating serum and rich moisturizing crèmes, this trio leaves your skin looking firm, bright and youthful. No fountain required. What You Get 2 oz.